Ten minutes are all that is required to inflate our modules with a CE/UL pump. This time is greatly reduced by the use of electric pump. 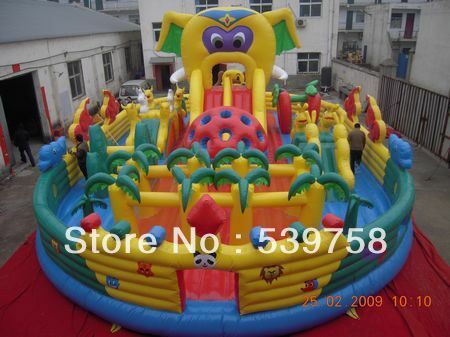 It is of course possible to inflate them in the traditional way, by using a mains voltage pump. Our products eliminate problems with interlocking tents together, creating multiple rooms and any problems with assembly instructions.